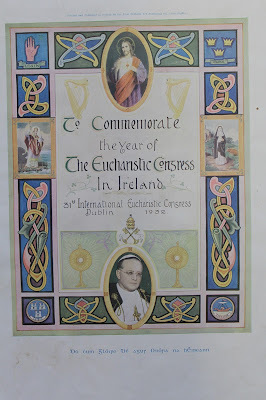 The congress was held from the 22nd to 26th June 1932. About one million people attended the main open air mass in Phoenix Park at which Count John McCormack sang. 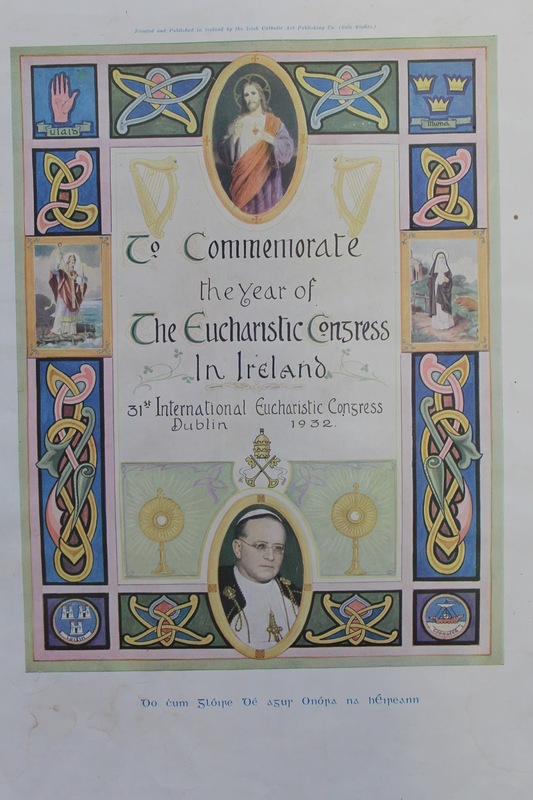 The poster was printed by Irish Catholic Art Publishing.